Congress has about two months before it must raise the debt ceiling or risk causing the government to default on its bills and financial obligations. 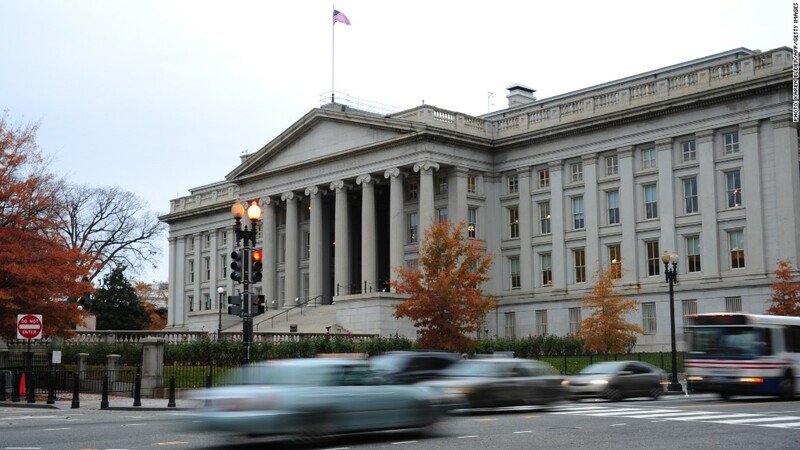 It's official: U.S. debt reached its legal borrowing limit Monday, giving Congress about two months before it must raise the debt ceiling or risk causing the government to default on its bills and financial obligations. "I can confirm we will reach the statutory debt limit today, Dec. 31," a Treasury Department official said Monday. A bipartisan fiscal cliff deal passed by the Senate early Tuesday and awaiting a vote in the House did not address the debt ceiling issue. As expected, Treasury Secretary Tim Geithner had submitted a letter to Congress on Monday saying he had begun a "debt issuance suspension period" that would last through Feb. 28. That means Treasury will employ a series of "extraordinary measures" so it does not exceed the debt limit, currently set at $16.394 trillion. Such measures include suspending the reinvestment of federal workers' retirement account contributions in short-term government bonds. By taking those steps, Treasury can buy about $200 billion of headroom. That normally can cover about two months' worth of borrowing, although continuing uncertainty about tax rates and spending make it hard to determine precisely how long the extraordinary measures will last. 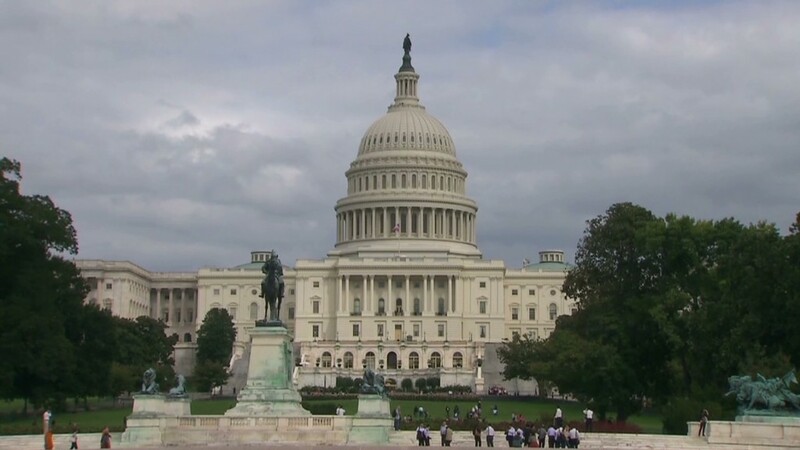 The bottom line: Congress will have to raise the debt ceiling soon -- as soon as late February. And that sets the stage for yet another fight on Capitol Hill, where some Republican lawmakers view the debt limit as leverage in negotiations with President Obama over spending cuts and reforms to Medicare and Social Security. Last year, political brinksmanship over the debt limit led to the downgrade of the country's credit rating, roiled stock markets and raised questions about the country's willingness to pay all of its bills on time. A report in July by the Government Accountability Office said the 2011 debt ceiling fight wasted $1.3 billion in taxpayer money because of the uncertainty it wrought on the complex task of federal borrowing.